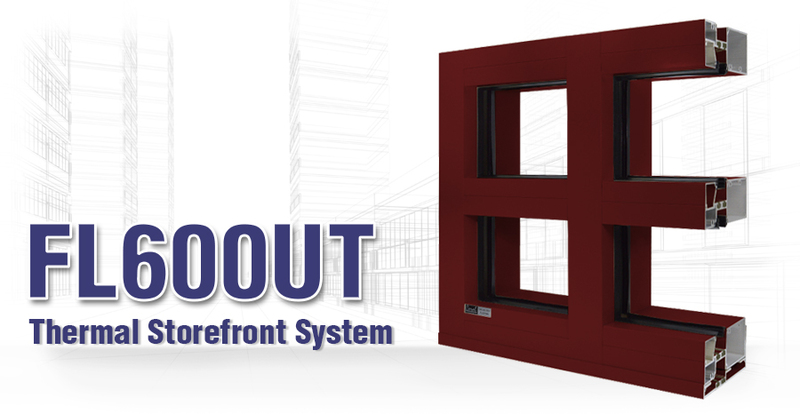 Series FL600T thermal 2-1/4″ x 6″ storefront framing system for 1″ glass is designed for low-rise applications. Enhanced thermal performance is achieved using thermal break construction in response to increased demands for energy efficient commercial buildings. Snap-together profiles using integral screwspline joinery allows for the frames to be pre-assembled in panels resulting in increased productivity and quality control.